Caribbean Rollerama – Your favourite skating rink! 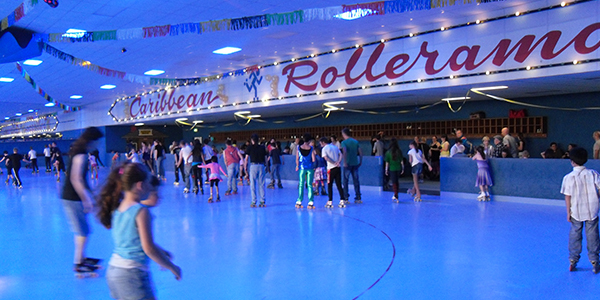 Caribbean Rollerama is your family skating rink and is a great fun place for all ages. 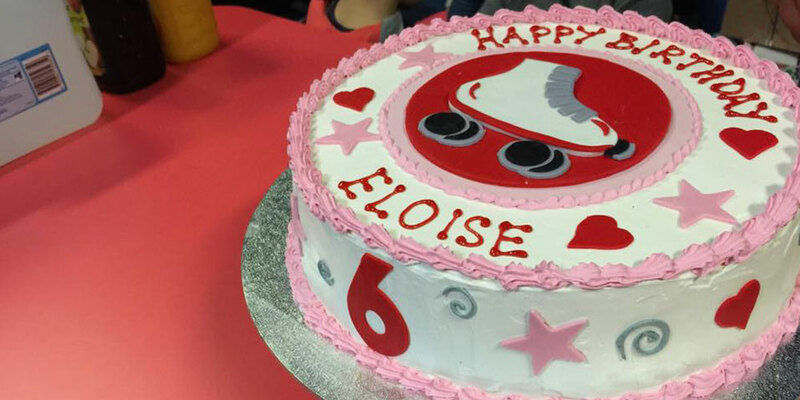 With Rollerskate or Rollerblade hire available you are sure to have a fun outing with family or friends. 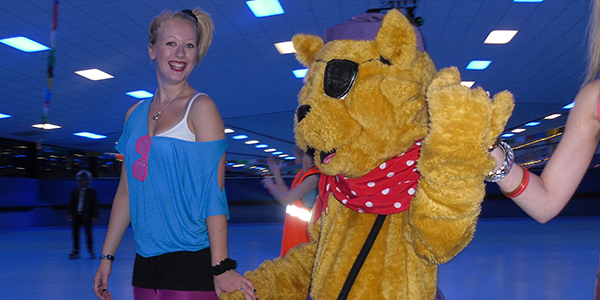 There is great music, disco skating, fun games, a kiosk and even a regular visit from Pirate Pete, the mascot cat. For a virtual tour of Caribbean Rollerama click here! KIDS ONLY FOG SKATE TONIGHT!! 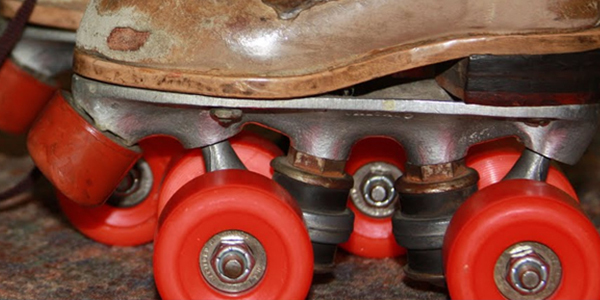 Bring the kids down for a night of school holiday fun from 6.30pm, with games, dancing, and speed skates!